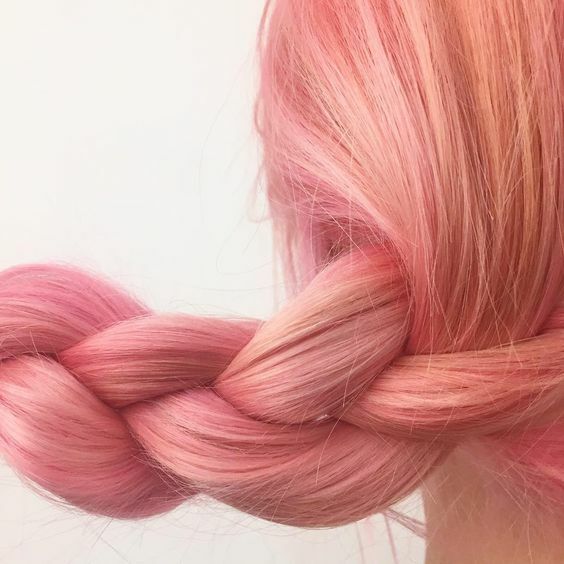 What about you, do you get suckered into this adorable hair color trend? Yay or Nay? Ma magari me li potessi fare così! Alla mia età sarei un po' ridicola mi sa, ma io li adoro!!!!! Quanto mi piace questo blorange!!! Piacerebbe anche a me cambiare, ma non mi so decidere! I think this hair trend is so charming but I don't think it's something I could ever pull off so I wouldn't even try it. I could totally see you rocking unicorn hair though Lilli :D Happy new week! I would wear the colour but only as a wig... after colouring my hair so frequently I've realised that it takes an immense toll. I'm now considering going back to my natural colour. So creative. This colour is so pretty and feminine. Wow! Definitely loving this hairstyle and color, babe! I like how the blending went on. So lovely!